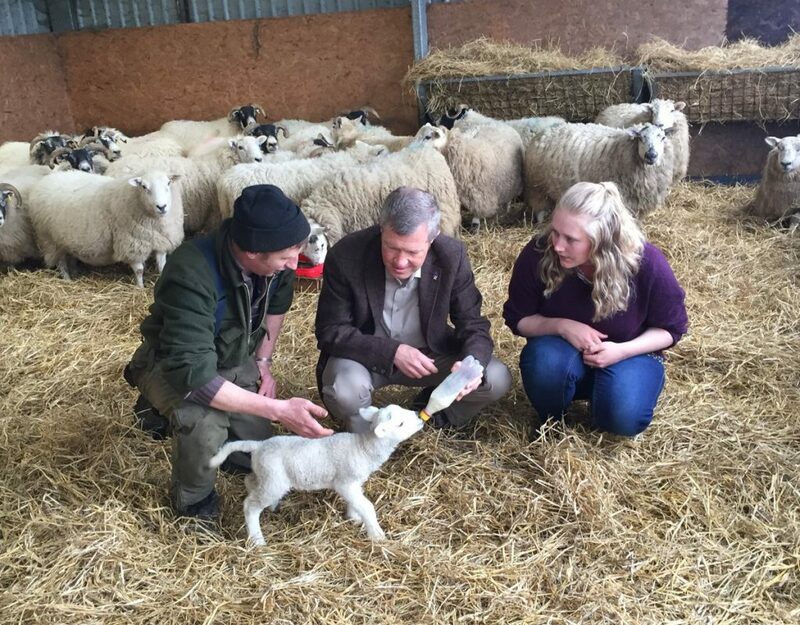 The world of Scottish politics is a weird place. There is nothing stranger than the Liberal Democrats. 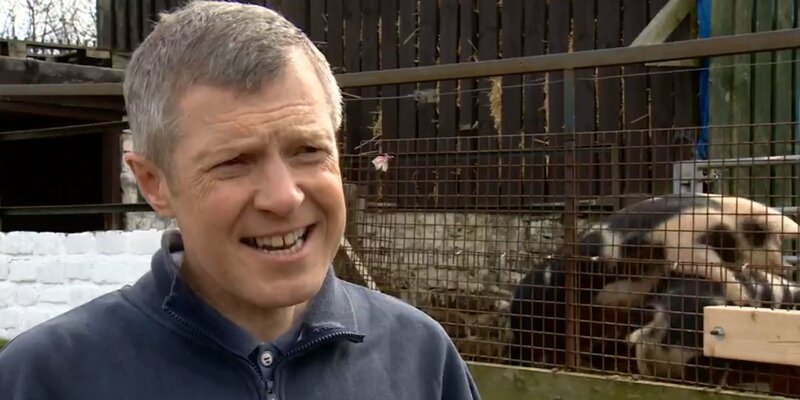 At 1.45 today Willie Rennie will go to a secret location in the Pentlands where he will: “feed some alpacas and go for a small walk”. The Liberal leader seems to be on an almost mystical journey for meaning. Lost in the world with nothing to say, he has taken to visiting small farms and petting zoos. Is this performance art? As this politician disappears into some existential void, we celebrate the brilliance of Willie. I reckon he’s working his way up to a water buffalo. “Is this performance art?” Great line. Had me chuckling. Strange times indeed, though Kezia’s hulk gloves will be hard to beat! up with various livestock, and doing his stuff. 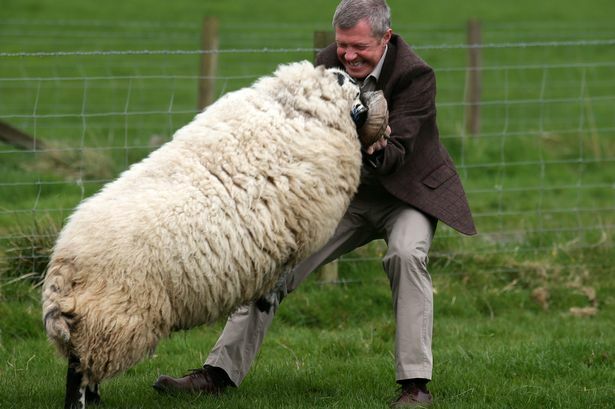 A Scottish John Craven!!. I would watch it. 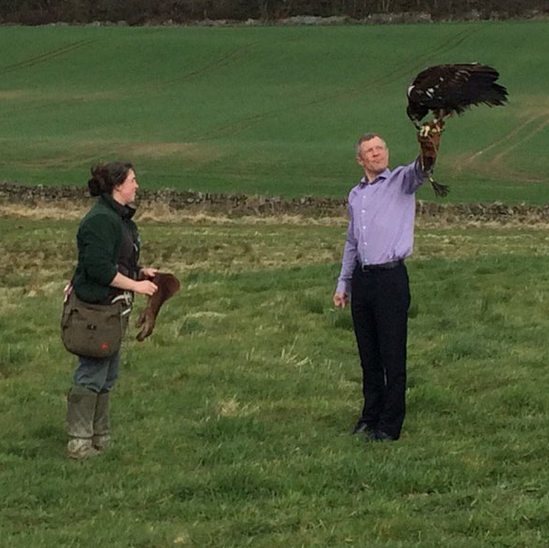 Willie Rennie is the Uriah Heep of Scottish politics with a cringe factor beyond recognition,a VERY strange man! Sometimes he swaps his nicht goon fur a cocktail frock.